Much like Robert Pollard, Ty Segall pillages the past to prolifically pump the present full of riffs. The cat is unstoppable, am I right? Continuing on from a string of superb releases of late on Drag City and its various imprints, Segall just dropped Emotional Mugger on Friday. It's a gas, obviously, but I'm here to break it down for you cats and kittens. Opener "Squealer" cranks things up immediately and the title cut, paired here with another song into "Emotional Mugger/Leopard Priestess", takes things back to 1968 again. Think the Stones in their Satanic phase jamming with the boys in Blue Cheer. Segall can do this sort of thing in his sleep but, thankfully, he still brings a degree of conviction to this stuff. Case in point, "Breakfast Eggs" simultaneously channels both Marc Bolan and Syd Barrett and that Segall pulls it off speaks volumes to his skills in these genres. "Baby Big Man (I Want a Mommy)" very nearly strays into early Devo territory, while "Mandy Cream" recalls both Lennon's "Cold Turkey" and early punk stuff from the United Kingdom. "Candy Sam" -- Ty's "Telegram Sam"? -- riffs impressively with the drums expertly mixed for maximum nodding with headphones on. Similarly, album closer "The Magazine" is trippy and closer to something post-punk than it is to Ty's usual well of acid rock and Nuggets-era influences. 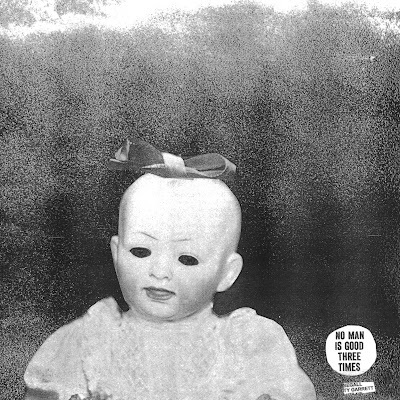 Ty Segall has managed to exert a high degree of quality control as he has continued to pump out rockers like Emotional Mugger. The album, out now on Drag City, is another set of winning riff-riders and wannabe acid jams. It's concise and bold, brash and melodic. It is, of course, another superb set from Ty Segall. 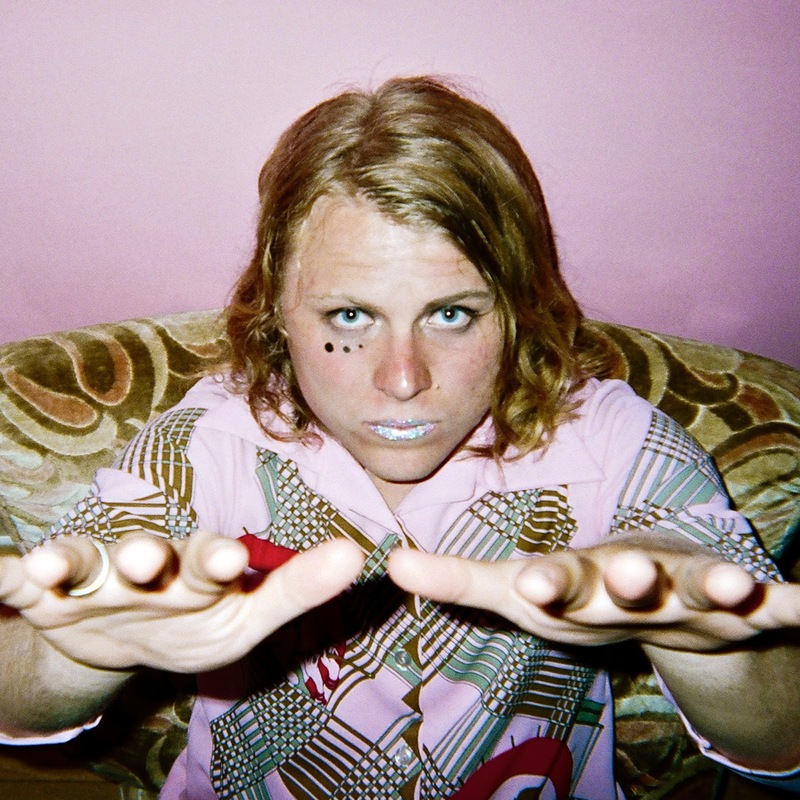 Follow Ty Segall via his official Facebook page. Emotional Mugger is out now via Drag City.